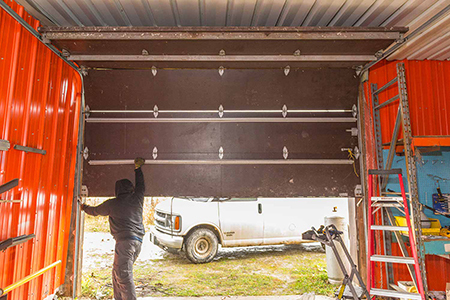 Looking for some assistance with opening your garage door? We’re proud at A1Locksmith to offer you around the clock emergency locksmith services to make sure all your concerns answered on time. We are the most reliable emergency locksmith. Additionally, we’re also a 24-hour locksmith in Toronto, Ontario and surrounding areas, which means no matter what time of the day it may be, we’re always available to help. We’ve been in business since 1987. With this experience comes great responsibility and a guarantee to help you through any lock situation regardless of its difficulty. So if you need a locksmith in Toronto, Canada to unlock your garage door then you can get in touch with us right away at 647-557-6403 and we’ll ensure that your problem is addressed.